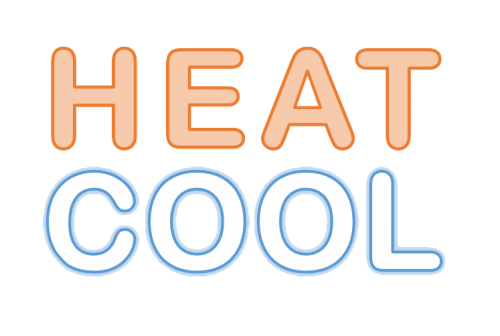 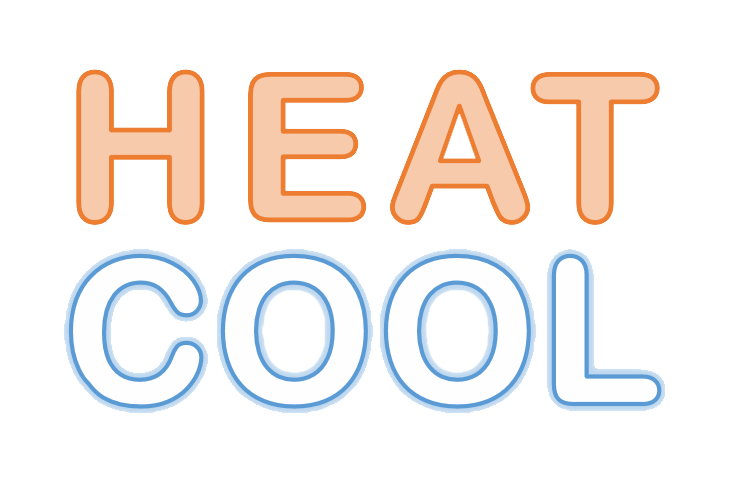 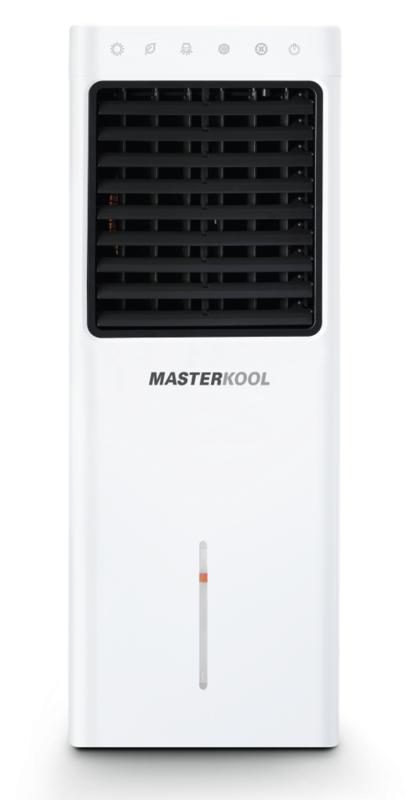 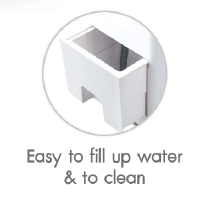 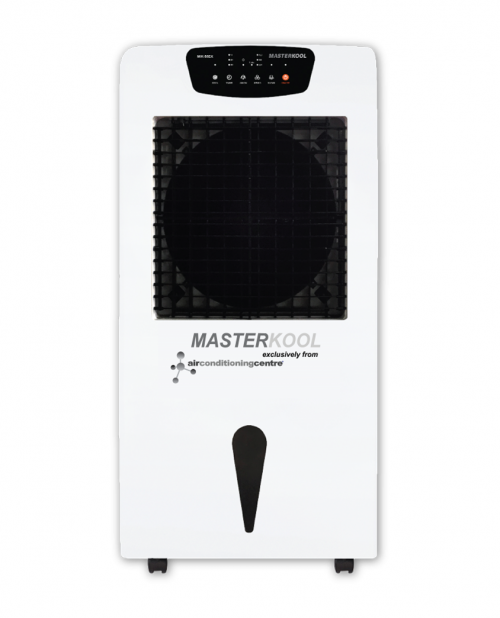 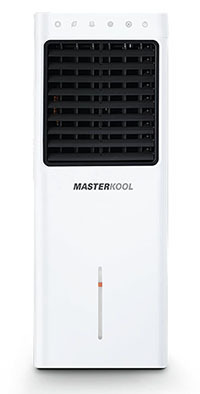 Presenting a great, new range of portable air coolers exclusively from MasterKool. 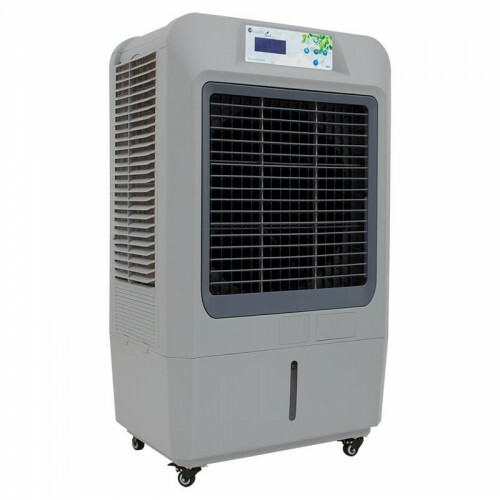 This stand alone, quiet and reliable unit is a great alternative to a fan cooler. 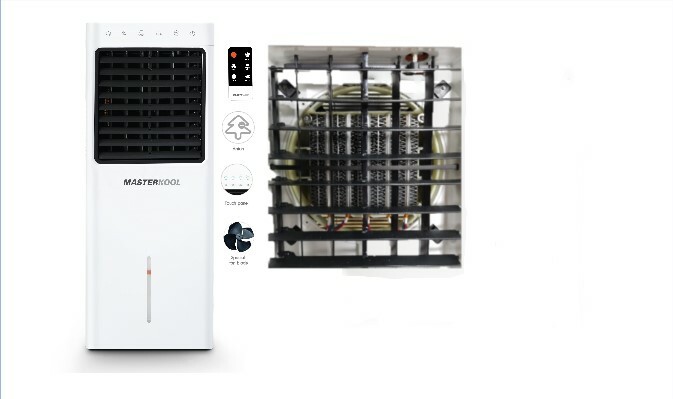 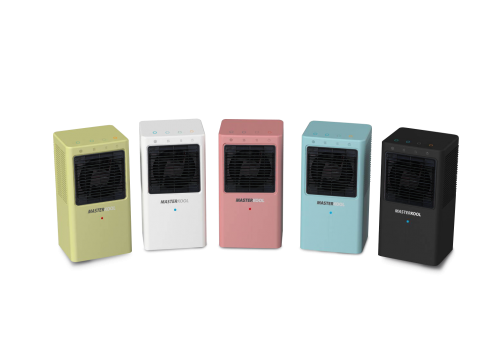 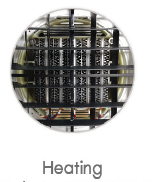 Ideal during the warm summer months and perfect for colder months too as this model has a built in heater keeping you warm in winter, efficient and reliable cooling/heating solution for homes and small offices alike.